Brewer’s Republic has put together an Equinox tap takeover for tonight. Equinox is a fantastic little brewery up in Fort Collins. I remember going there once and they had six different pale ales and IPAs on tap. Interestingly they do not distribute their beer outside of walking distance. They load their kegs up onto a tricycle and distribute them personally within a few mile radius of the brewery. 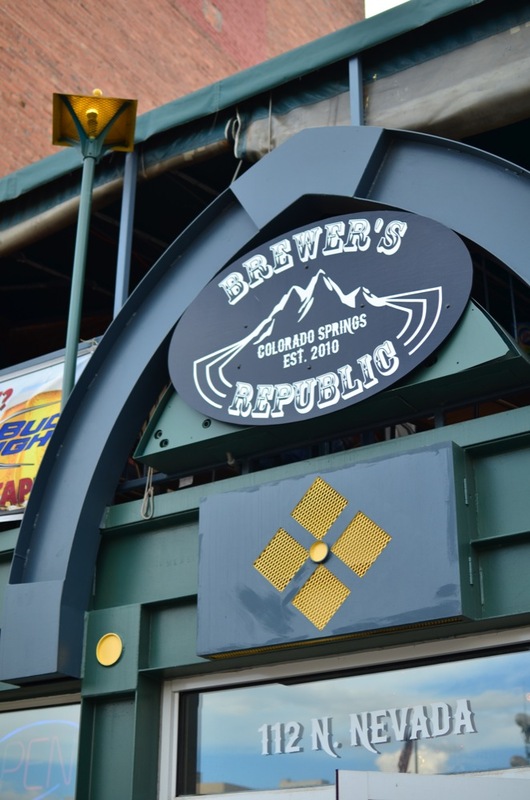 So, the good news is that the folks at Brewer’s Republic have worked out a sweet deal with Equinox, went up to fetch the kegs, and will have them on tap tonight. I’d say this is a pretty special tapping. Here’s a list of what they’ll have: Night Ryder Dunkel, Locken der Roggenbier, Eclipse Brown Ale, O’Rion Irish Red (2011 GABF Gold Medal Winner), Space Ghost IPA, and Sputnik Imperial Stout. Tonight at 5pm Trinity Brewing is releasing a whiskey barrel aged version of their Chilly Water Baltic Porter. The beer is already one of my favorites and I can tell that the beer would lend itself well to a whiskey barrel. It’s already aged with some special Mexican wood that gives it some nice vanilla and spice notes, this is going to make it even more complex. Head on over there tonight, I imagine this beer won’t last long.